The automaker wants people to have an emotional connection with their vehicles. 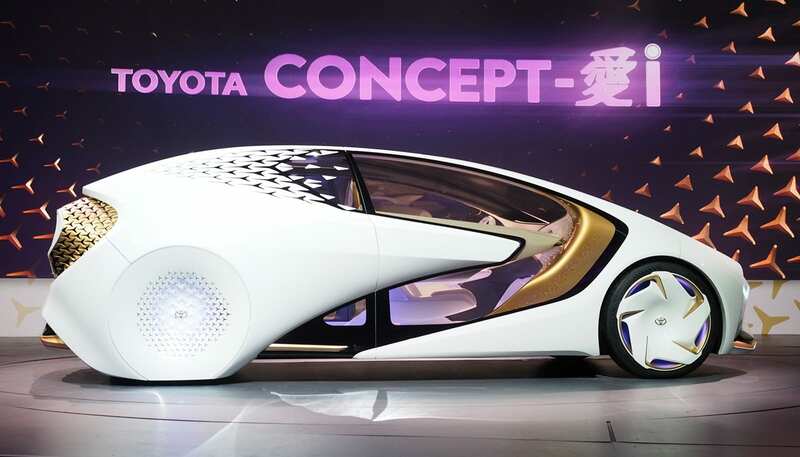 Toyota says its Concept-I vehicle is focused on creating a welcoming experience that grows and learns about the driver. But it's also built to be driven. That's refreshing for people who actually enjoy being behind the wheel and might be concerned about the concept vehicles being shown off by other automakers more focused on selfies than mountain roads. That's not to say the Toyota isn't also being marketed to a generation with smartphones grafted to their hands. The Concept-i does indeed get a bit touchy-feely; the automaker says the automobile's AI will learn about the driver and build a meaningful relationship with her by measuring her emotions. The AI assistant is called "Yui" and, according to Toyota, the more you drive the smarter it gets about where you go, who you are and the situations in which the vehicle will need to take over. 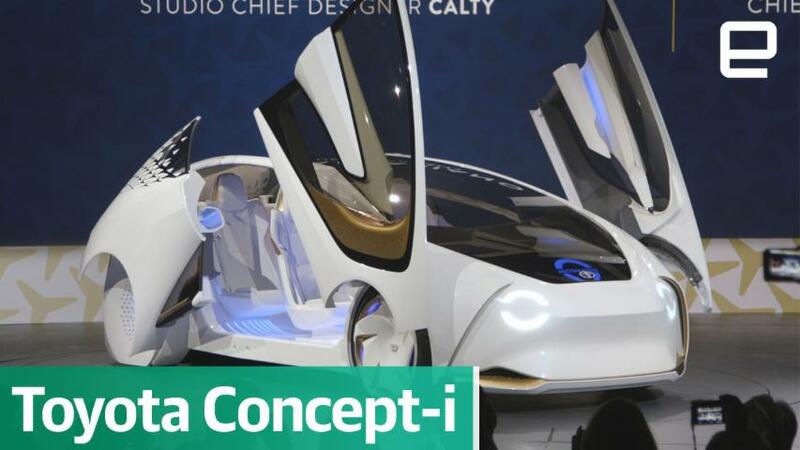 Digital hugs aside, like nearly every concept car with glowing accents, the Concept-i is an EV that will eventually have autonomous features. But when the car is self-driving, the steering will not recess into the dash so the driver can take over at any time. Inside the car, the displays are hidden within the white panels and emerge when needed. The information that's displayed varies depending on the situation. Toyota would rather share data when it's appropriate than fill the car with a bunch of tabletlike displays. It is refreshing to know that unlike other concept cars, the Concept-i will actually make its way onto the roads of Japan in a few years for "evaluation." Hopefully, those tests will persuade the automaker to bring the car to market in the United States; we could always use a sweet small car with gullwing doors.